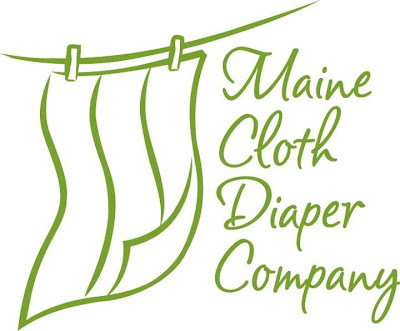 Maine Cloth Diaper Company is sponsoring a Bag of Ruby Bits, Cool! I'd like to thank Maine Cloth Diaper Store for sponsoring in The Eco Halloween Event! 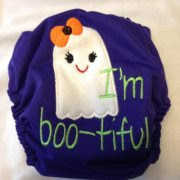 Nana's Pants By Betsy is sponsoring a 'Halloween' cloth diaper, so cute! I'd like to thank Nana's Pants By Betsy for sponsoring in The Eco Halloween Event! Woolzies Dryer Balls are sponsoring a set of 6 Woolzie Dryer Balls to the Prize Winner and a second set of 6 to the 2nd winner, Very Generous! 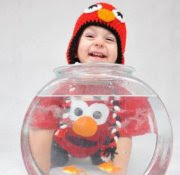 I'd like to thank Woolzies Dryer Balls for sponsoring in The Eco Halloween Giveaway! Cupcake Covers are sponsoring a wipes case and 10 wipes, Fantastic! Cuddly Caps By MJ is sponsoring the winner's choice of 2 hats shown in her review. I'd like to thank Cuddly Caps by MJ for sponsoring in The Eco Halloween Event! Just Simply Baby is sponsoring a $25. GC to their shop, how awesome! I'd like to thank Just Simply Baby for sponsoring in The Eco Halloween Event! Mother Earth Baby is sponsoring a $20. e-gift card, Sweet right? I'd like to thank Mother Earth Baby for sponsoring in The Eco Halloween Event! Must be 18, US only. All entries will be checked. The winner will be notified by email and will have 48 hours to respond before a new winner is drawn. Disclaimer: Opinions are my own and may differ from your own. Mom To Grandma is not responsible for prizes as sponsors will ship them. the halloween diaper is pretty awesome. I like the cuddle caps. I am excited about the dryer balls, I am down to one and really need to get some more. Most excited about the 10 cloth wipes w/case by Cupcake Covers. Need more cloth wipes! Just simply baby gift card! I love it all but could really use the dryer balls!! I am most excited for the Halloween cloth diaper! So cute! I am most excited about hte dryer balls but geeze I would love to win it all! would love the cloth diaper!! The Halloween diaper - so cute! I like Just Simply Baby! oh man,you want me to narrow it down?! 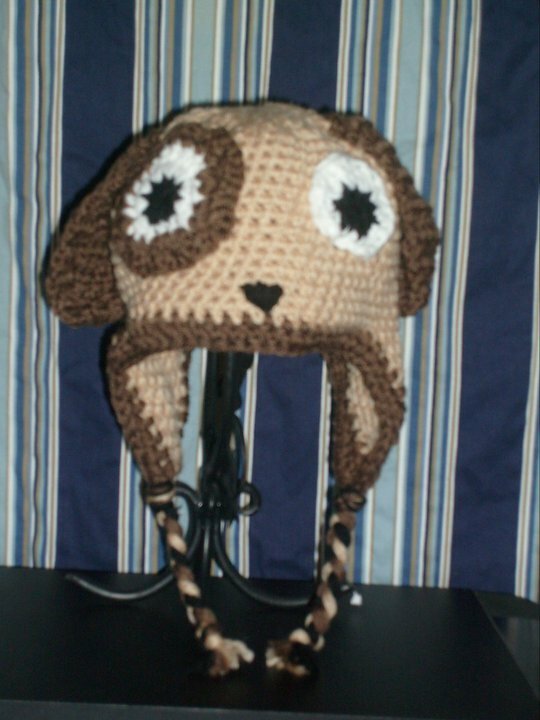 maybe the owl hat. I am most excited about the Halloween diaper from nana's pants! I'm excited about the Halloween diaper from Nana pants!!! $25 GC to Just Simply Baby. I love trying new stores. I'd like to win the woolzies most! I liked the cuddly caps. The diaper and wipes are both awesome! but the hats are adorable too. I'm most excited to win the Mother Earth Baby gc. this is for my daughter who is expecting her first. terri.moore30@yahoo.com thank you so much! EEEH! lusting after some woolzies! The dryer balls! I'm a recent convert and I love them!!! Cuddly caps by MJ... such cute hats!! the dryer balls or halloween diaper. The dryer balls would be awesome to win! I'd love the GC to Mother Earth Baby! I would love to win the cloth wipes w/ case! The cuddly cap and woolsies! The Halloween cloth diaper! -Angela V.
The GC from Mother Earth Baby! im excited about the 10 cloth wipes w/case by Cupcake Covers! Would love the dryer balls! 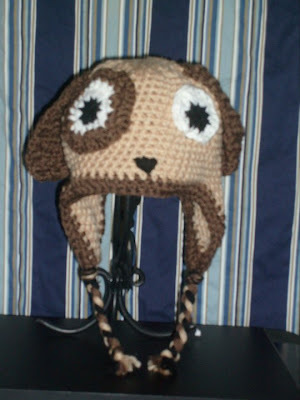 Sock monkey hat, it is so cute! The I love my "Mummy" diaper is too cute!!! I want to win the dryer balls! 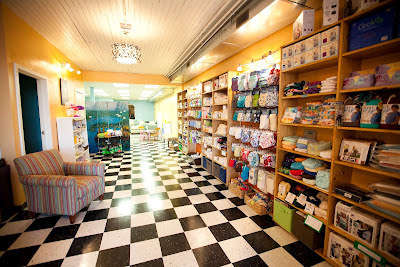 i would love the gift card from just simply baby! I love the Halloween cloth diaper! !